Uncover new and exciting adventures in Langtang National Park by taking part in our small group tours. Go sightseeing at your own pace surrounded by travellers like you. 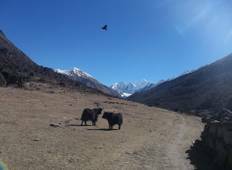 Provided by top tour operators & travel companies, our small group tours in Langtang National Park will offer you the perfect balance between spending time on your own and group activities. 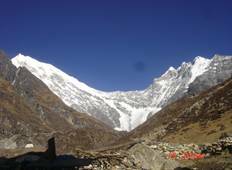 "My girlfriend and I had an amazing experience with the Langtang trekking. Arjun,..."
"The Total experience was very much fantastic with excellent view of nature,people,mountains,animals..."
"My trekking was an incredible experience thanks to MyEverestTrip, everything run..."